Today, banking services are increasingly delivered with technology and the entire financial industry is being driven by innovation. HIPAA security risk assessment requirements can be intimidating to face if you're not very familiar HIPAA. Here's a quick list of the 5 most important things to know. 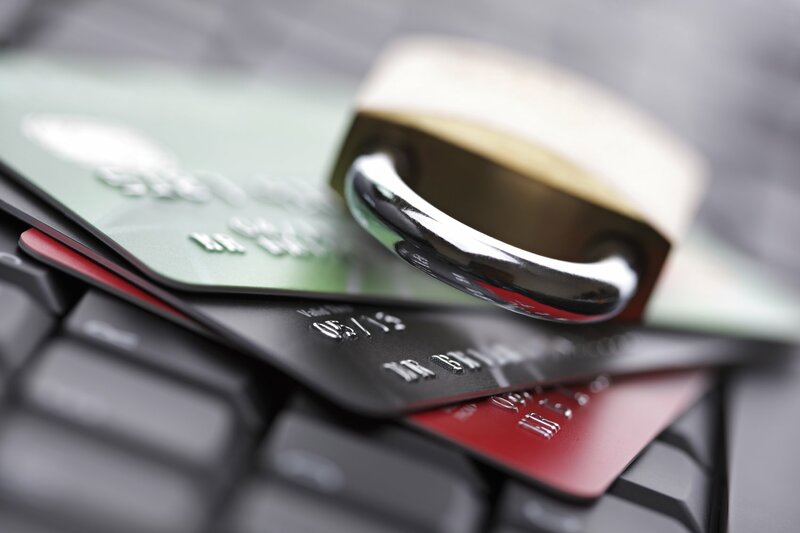 If your business deals with credit cards, mobile and online payments, learn more about complying with PCI DSS guidelines. Thinking like a hacker and possessing knowledge of the business combine to provide key insights into why your organization is a target and how it will be attacked. IoT security is the area of endeavor concerned with safeguarding connected devices and networks in the Internet of things (IoT). Static application security testing allows you to build security into the software development lifecycle. Read this article to learn about its challenges and benefits. 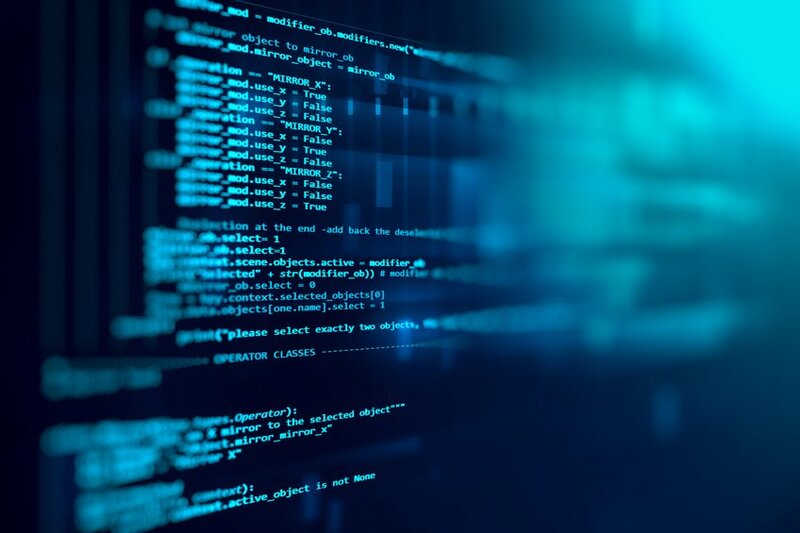 Largely driven by the ready availability of low-code tools, the need for agility, and the ever-present shortage of IT resources, citizen developers are helping enterprises develop apps more quickly, and with a better understanding of the business. Companies all over the globe are scrambling to fill jobs in Cyber Security positions and competing with each other for available talent to ensure a safe digital life. Cyber security in the financial services organizations to secure their business across current and emerging threat vectors.